Green Aventurine symbolizes abundance. It’s an excellent source for decision-makers and leaders when they need to balance head and heart matters. 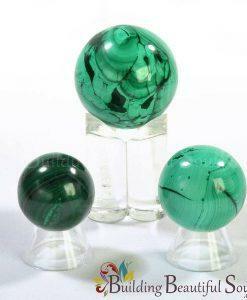 As with all Aventurine stones, this crystal ball represents compassion (even more so thanks to the crystal’s shape). 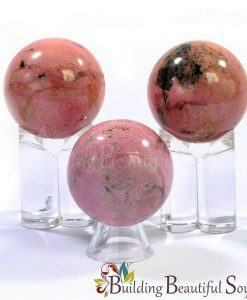 When you struggle with empathizing with another, keep this stone close to your heart chakra. It diminishes anger and frustration. 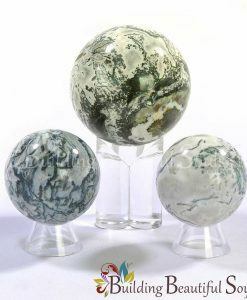 As a relationship stone Green Aventurine creates the opportunity and motivation for restoring male-female energetic balances between couples. In turn, this gem also dissipates negativity and facilitates emotional healing, comfort and consideration between people. 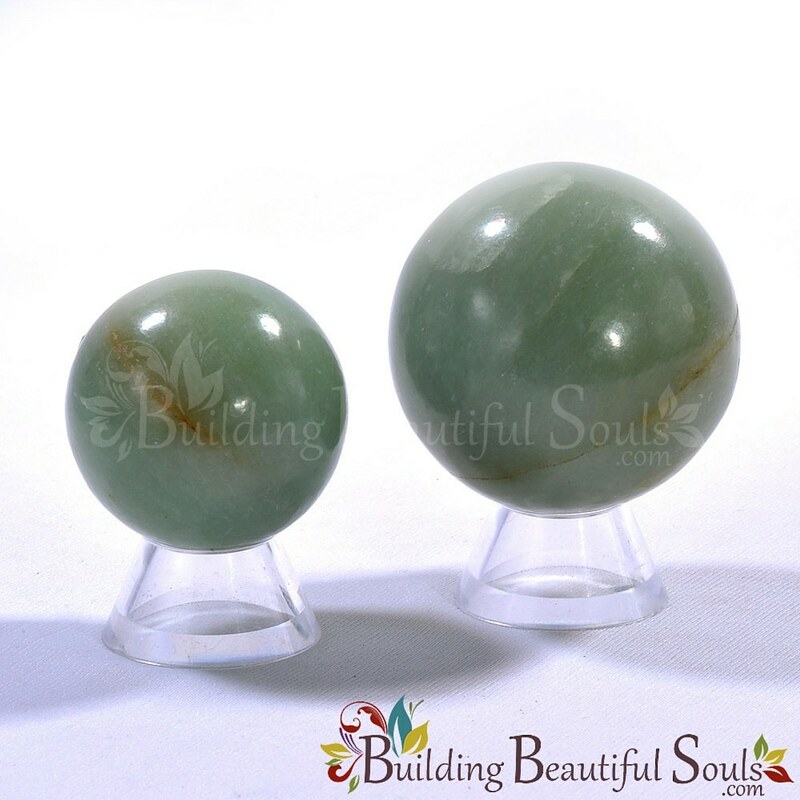 Anyone endeavoring to get a promotion or find a better job should carry Green Aventurine near their wallet. 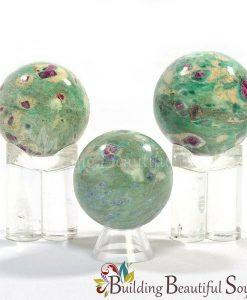 This healing stone amplifies your efforts and provides greater zeal for the energy you need to put into the situation for successful results. 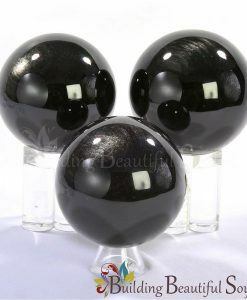 This has to do with the strong Earth energies associated with this spiritual crystal that also ground-out stress and pressures that undermines effectiveness.